I am so sorry about the start time on the party! It is up now. I could not get in to change it for some reason!! It's should be up now. Fingers crossed. It's party time once again!! Thank you so much for stopping by to party with us. I can't wait to see what you've been up to this week. It's hard to believe that it won't be long until all of those Christmas posts are rolling out. I am very, very happy to report that my daughter made it back safe and sound last night from her to trip Cancun. I slept much better last night. She had a wonderful time, and I can't wait to post some of her photos. It looked so beautiful where she stayed. 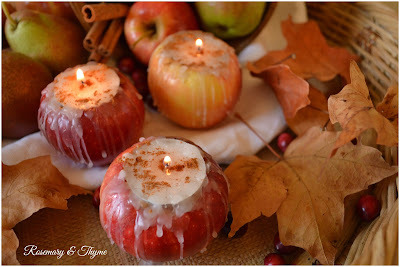 Rosemary & Thyme shared these beautiful fresh apple tea lights. I love this great idea. 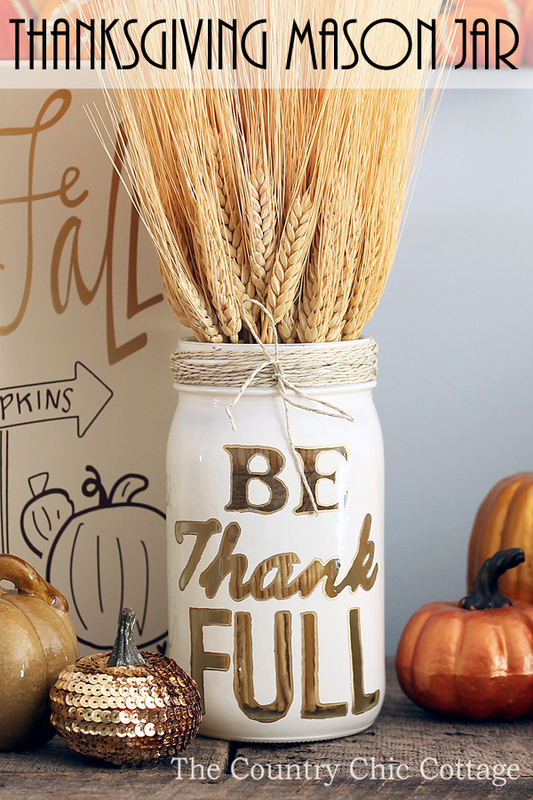 The Country Chic Cottage shared her Thanksgiving Mason Jar decor. Fabby's Living shared her beautiful black and white Halloween tablescape. 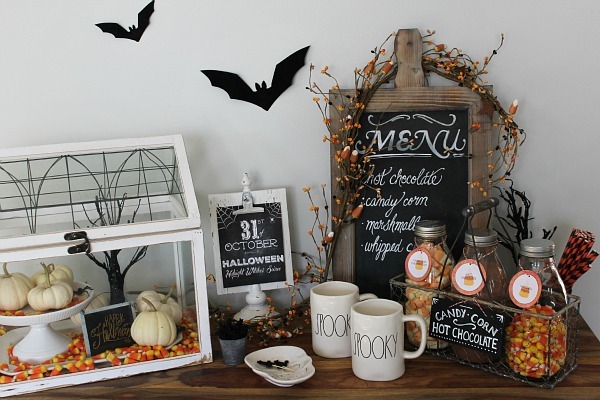 Clean & Scentsible shared her fun Halloween Hot Chocolate Bar. Check out all the great details. 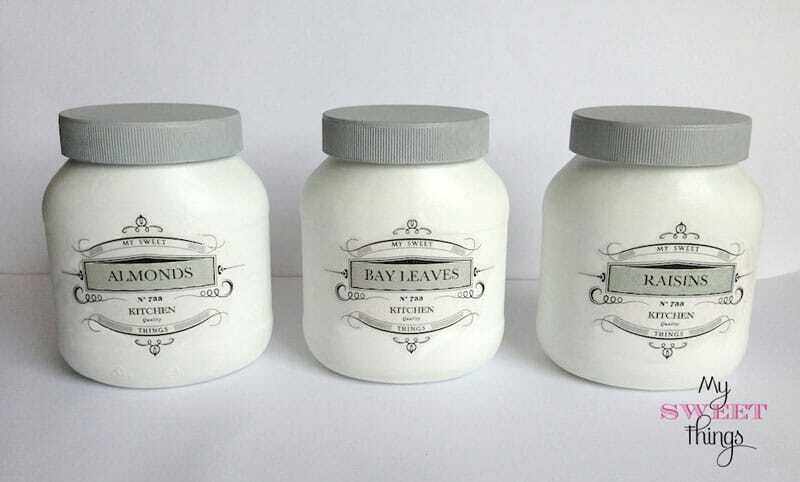 My Sweet Things shared a great way to turn to plain jars into beautiful pantry storage jars. 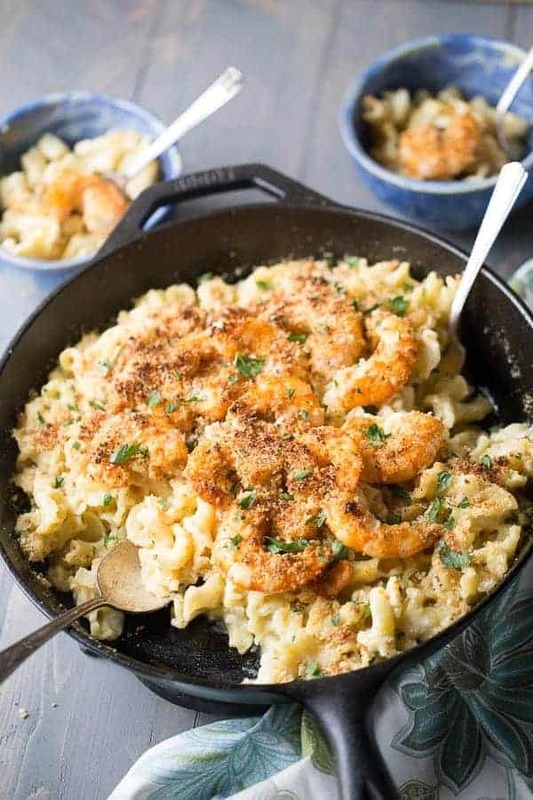 This Cajun Shrimp Mac and Cheese by Lemons for LuLu would be a huge hit at my house. This Cheddar and Pepper Stuffed Bacon Wrapped Chicken by Sweet C's Designs has all my favorites wrapped in one. YUM! Angel's Homestead shared her Beef Enchilada Casserole that looks so yummy. Simply Stacie shared her easy to make Cheesecake Stuffed Cinnamon Rolls that look so delicious. 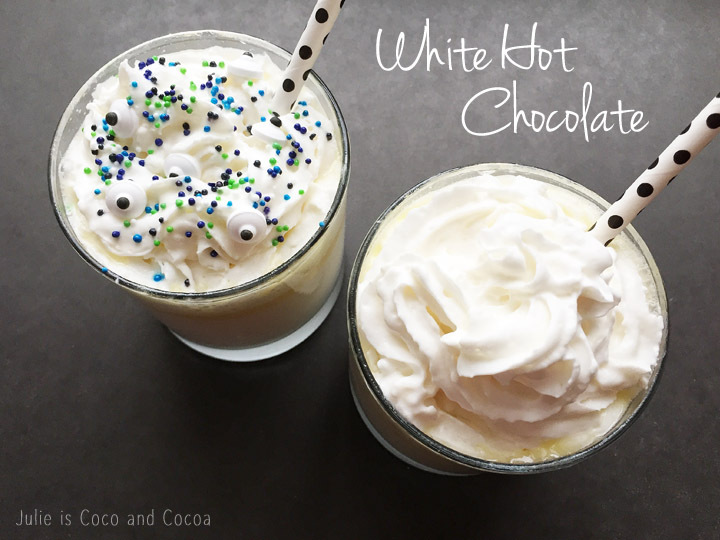 Julie is Coco and Cocoa shared these White Hot Chocolate drinks. 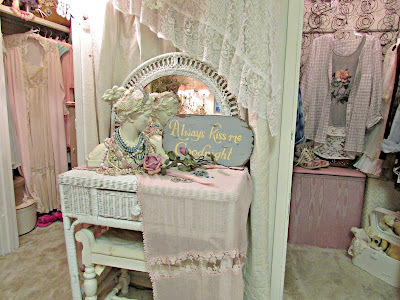 Penny's Vintage Home is the featured blog this week. 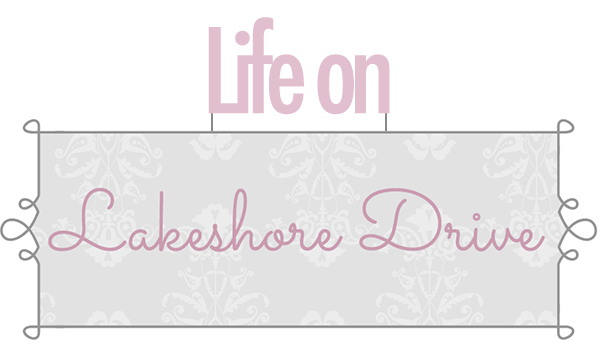 Check out her gorgeous decorating inspiration in every post. Why does it start on November 4th? Can't link-up! Stopping by to party but there must be a glitch in the system! The link up is not open! OMG! How exciting and what a great surprise my dear friend, finding my Halloween table setting featured here, at your great party! I feel very honored, indeed. 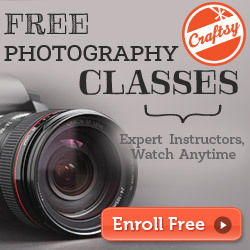 Thank you for hosting again, although I couldn't find the link up; I'm sure you'll have it later. Happy Halloween and enjoy the fun. 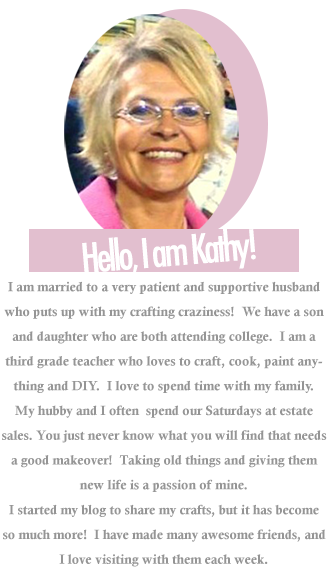 Hi, Kathy!! 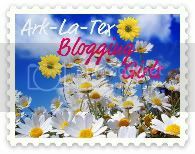 Many thanks for the feature, you made my day!! I have a question, link up will open on the 4th just this week, or from now on will have different days to see features and link ups? Nov. 4th to link up? Have you changed the day of the party? Can;t link up! Maybe just something wrong. 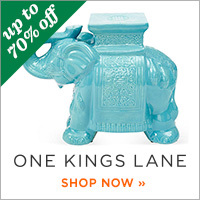 Thought I would let you know! Thanks for featuring my White Hot Chocolate! I hope you had a very spooky Halloween and will check back to see if the link is open. So sorry about the link up time!! I could not get in to fix it, but the party is up now!! I apologize!! Yikes, that has never happened before.